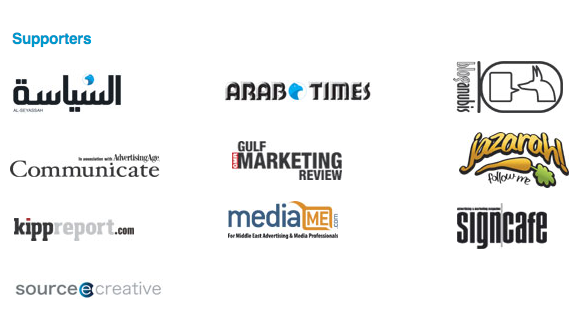 Blog Anubis is a proud supporter of the Dubai Lynx advertising creativity festival. The Dubai Lynx (in my opinion) is currently the most credible festival awarding creativity in the Middle East as evident by the actions taken two years ago when they withdrew the title of Agency of the Year and several trophies from an agency which did not adhere to the competition rules and regulations. They also updated their rules and regulations (see Great move Dubai Lynx ). Many media vehicles including Arab Times, Seyassah and RLP have confirmed their support for the Dubai Lynx from Kuwait with many more confirming on a daily basis.